"Most of us have to play the hand we're dealt but you and that mind of yours? You can deal your own hand, play whatever game you want to play, and there's nothing out there can stop you but yourself." I've seen many reviewers comparing the main character of this novel to Sherlock Holmes. While Isaiah Quintabe, or IQ for short, does use his intellect and deductive reasoning to solve problems, the similarities stop there. IQ has had a rough life. After the sudden death of his brother and only living family member, Isaiah was forced to drop out of high school and take on various odd jobs to support himself. Instead of using his brains to excel, he put them to use pulling off simple burglaries that no one in his East Long Beach, California neighborhood would ever suspect him of. Fortunately, those days are behind him. Now IQ has taken the advice of his deceased brother and started to put his smarts to good use. The community relies on him to solve any cases that get overlooked by the police or that they don't want to formally investigate. In this crime ridden neighborhood, the requests are plentiful. Isaiah takes as much or as little as people can afford in exchange for his services. He believes that money should not be a deciding factor of justice. When his friend and not quite upstanding citizen Juanell Dodson recommends him as an investigator for a rap superstar, IQ can't resist the potential payday. Someone in the rap mogul's tight circle wants him dead. With body guards, producers, ex wives, and one angry pit bull, the list of potential suspects in pretty murky. Of course, IQ wants to solve the case and save the rapper's life. Beyond that, however, the potential windfall could give him the freedom to assist his struggling community in ways beyond his wildest dreams. 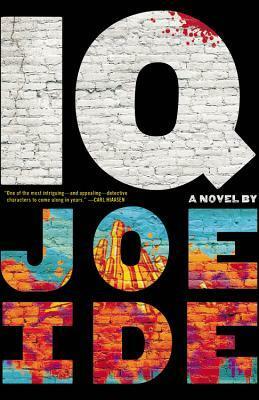 In IQ, author Joe Ide imagines a unique take on a standard investigator that manages to respect the history of the genre while providing it with a fresh perspective. It is impossible to not be drawn in by IQ's complex emotions and desire to positively impact his world. The novel shifts between the present day mystery surrounding the rapper with flashbacks to Isaiah's life immediately following the death of his brother. While I'm beginning to grow weary of this narrative technique in modern fiction, these sections provide a depth to the characters that would not otherwise exist. 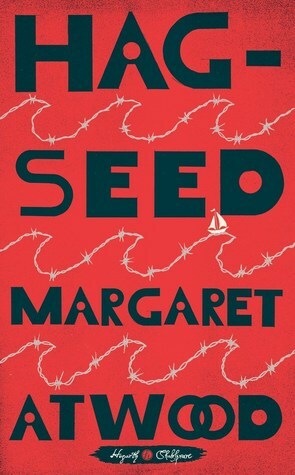 The book ends up being a little more character driven and less of a mind twisting mystery than I expected. In fact, I'd argue the characters here outshine the story that they've been placed in. 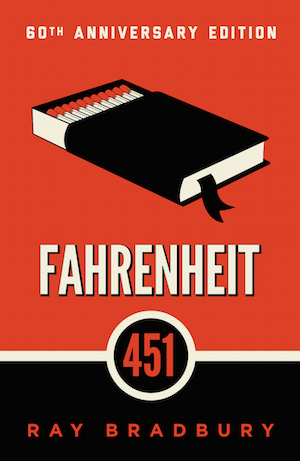 Still, it is these deeply drawn characters that help elevate the book from any shortcomings. IQ is a promising debut that will hopefully mark the beginning of a fascinating and highly entertaining new series. Virgil Flowers is known for being the go to guy in investigating "the hard ones". As a lead investigator for the Minnesota Bureau of Criminal Apprehension, he has gained a reputation as much for his unorthodox personality as his professional victories. 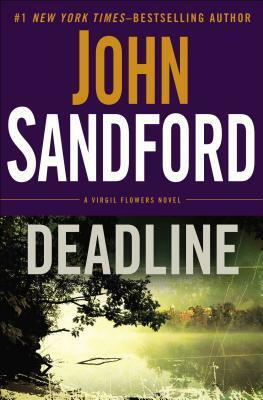 In Deadline, the eighth novel to feature Flowers, author John Sandford places his character in a situation that seems to be quite mundane in comparison to his previous outings. Virgil's buddy, Johnson, requests his help in finding some dogs that have gone missing from various local townspeople. It isn't the most glamorous of cases, but Virgil is always happy to help a friend. As he investigates the case of the dognappers, Virgil soon discovers there is more to the story than meets the eye. Amongst the rugged hills of rural Minnesota lie dark secrets that stay hidden to most. Residents claim they hear the barking of dogs at different times in the night, fading in and out as if they are on the move. Could an overly observant child who knows the landscape like the back of his hand hold the key to finding the missing pups? Is it worth risking a boy's safety to uncover the truth? As the novel began, I was a bit hesitant of an entire book being devoted to missing dogs. Luckily, Sandford supplements this plot with a story about a crooked local school board. While investigating the animals, Virgil learns of a reporter who was murdered shortly before he broke a story of the board's wrongdoing. Desperate to cover the trail of their crimes, the board holds secret meetings to eliminate anyone who stands in their way. Naturally, Virgil becomes their prime target. After the odd and uneven narrative departure in Storm Front, Deadline marks a return to form for the Virgil Flowers series. Sandford takes Flowers back to what he does best, a straightforward chase between characters who all walk a thin line between right and wrong. The fact that the reader knows exactly who is behind the crimes that Flowers investigates does little to deter from the enjoyment of the story. 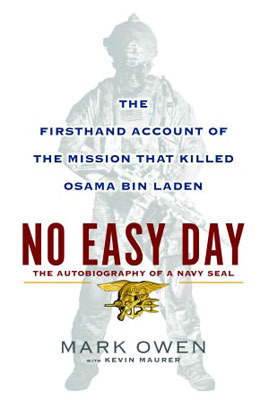 It is not the discovery of a secret that makes this book works, but rather the buildup to justice. Beyond the thriller elements, Deadline brings a new depth to Virgil as a character. He is in a committed relationship now and is starting to recognize the danger of his work. More so, he is learning that his unconventional methods can lead to destructive consequences for those he surrounds himself with. Deadline combines Sandford's quick pacing with fascinating characters who face moral dilemmas to create one of the strongest installments in this stellar series. I can't wait to see what the next book will bring!